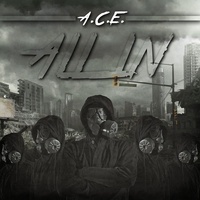 ACElife has four records on Sola Tunes . 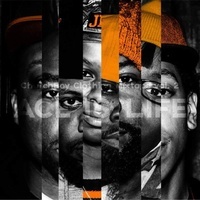 The most recent one is ACE Life Vol. 2, which was released April 5, 2016. It has at least seven tracks worth listening to. 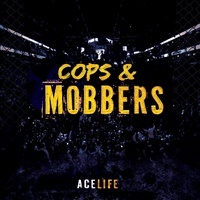 ACElife went in the lab and made ACE Life Vol. 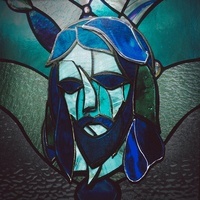 2 in April 2016, Cops and MOBBers in January 2015, All In in March 2014, and All Christ Everything was released in July 2013. All of them are available on Sola Tunes for instant listening.